The fruit tree is simply a tree that bears fruit, that commonly is capable of being consumed by humans, or animals. All of the trees found in nature that have flowering blooms produce some type of fruit. The scientific study and cultivation of fruit is commonly called pomolgy. Normally fruit trees are classified as pome or stone fruits. Many trees are normally grown in very large and rather long straight rows called fruit orchards. Other fruit trees are growing singular in backyards to add beauty, save families money, and gives a household easy access to fresh fruit. 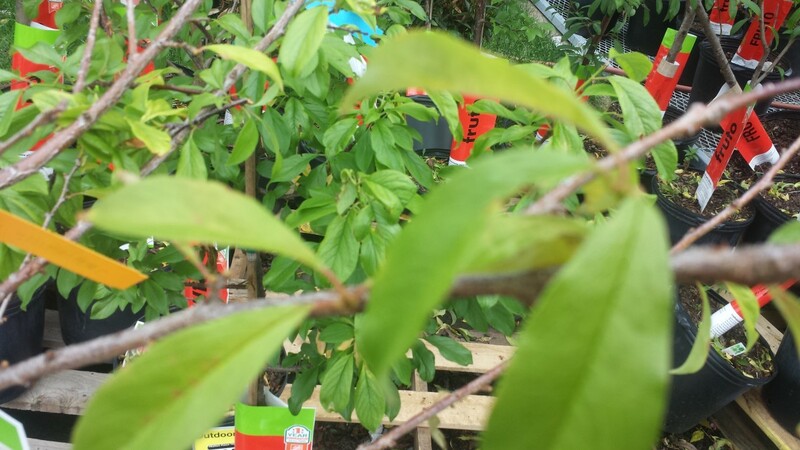 Some fruit trees grow much faster than others, others bear twice as much fruit compared to the other, and most are capable of providing very high quality fruit all season. A fruit tree is fairly easy to plant and grow at home for it's fresh fruit. A tree must be planted in areas that receive atleast six or more hours of sunlight each day during the growing season. The pruning and trimming back of the fruit tree is sometimes nessary. 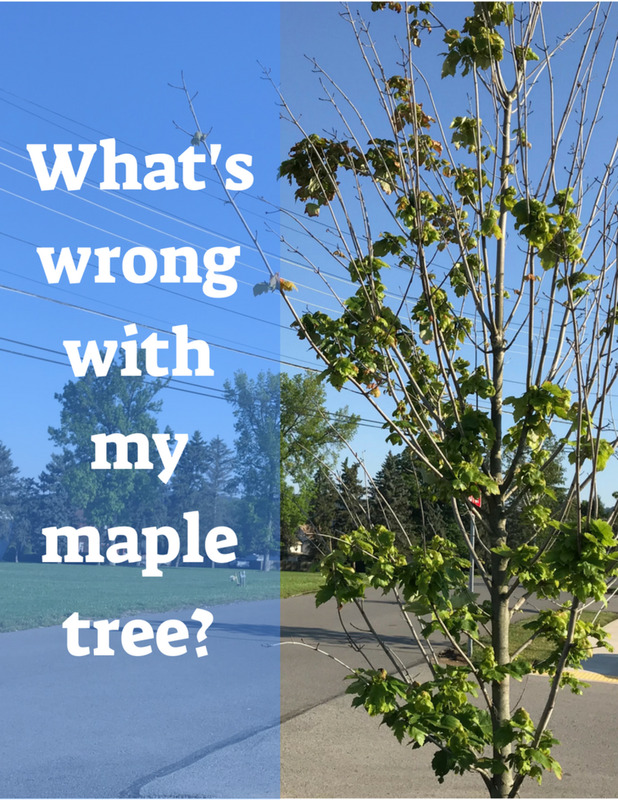 This general mantinance of the fruit tree is sure to keep the tree steadily blooming every year and typically the pruning only takes a few minutes to prune each year. Limited space and lack of time are common problems for people who desire to harvest fresh fruit at home. There are currently many different dwarf, semi-dwarf, and standard-size fruit trees that are widely available on the market. 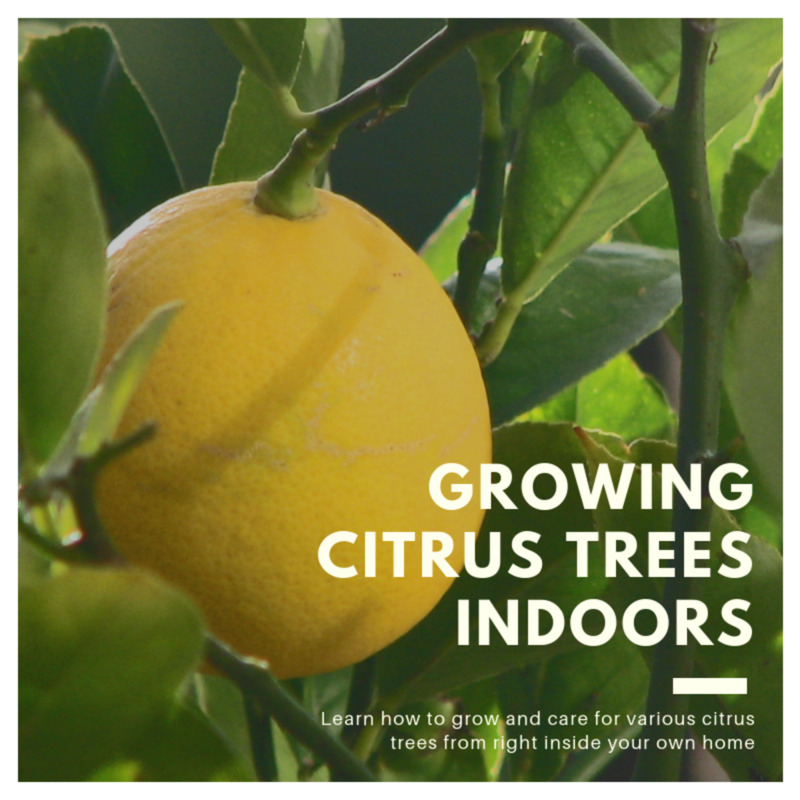 From the smallest to the largest fruit tree, it starts with the dwarf size, up to the semi-dwarf size, and finally the standard-size fruit tree. A person can choose the appropriate size fruit tree based on there amount of space presently available. The fruit trees work perfectly for limited space situations and can even be simply planted in large flower pots on the back porch. Typically the largest varieties of the semi-dwarf fruit trees will never reach over twelve to fifteen feet in height. Generally the little fruit trees tend to be anchored well and have a great surface area to yield fruits. The standard-size trees usually take a little longer to bear fruit, but be ready for when they do get started. They commonly produce abundantly and yeild high quantities of fresh fruit. On average, the semi-dwarf trees will begin bearing fruit much sooner than their larger counterparts. 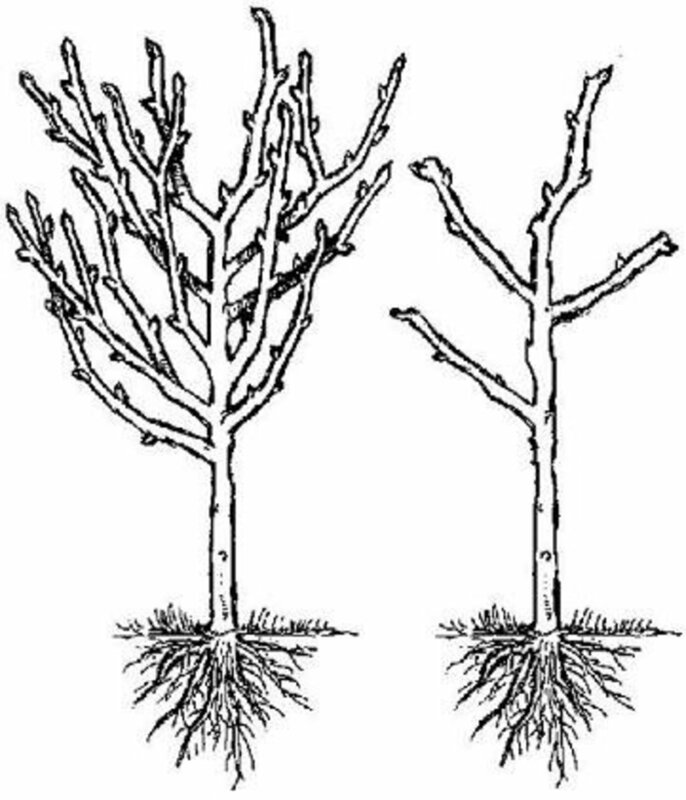 Some dwarf trees might require staking to help them establish and grow upright. This is a quick and easy task made possible with a tree stake. 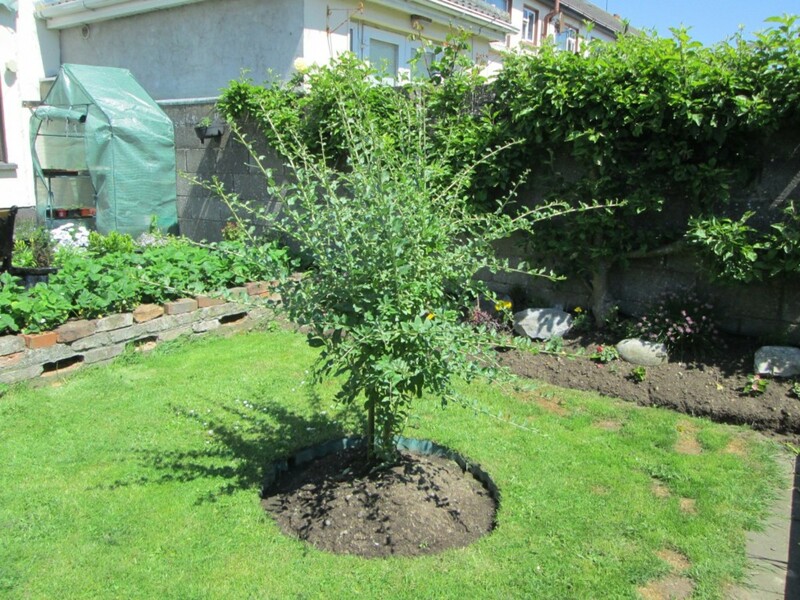 A dwarf fruit tree that is properly cared for and pruned yearly makes for the perfect fit for any backyard. The cold-hardy pear tree belongs to the rosaceae family and is classified as a pome fruit. Presently there are approximately thirty different species of pear trees and the majority of the tree grow fairly well in cooler climates. The word "pear" means to beget, multiply, or to bear fruit. Pear trees are native to northern Africa and all across the eastern regions of China. Pears have been cultivated in China for roughly three thousand years. The majority of all pear tree species are classified as deciduous trees, but there are a couple species in southeast Asia that are considered to be evergreen trees. The pear tree is normally a medium-sized tree that usually grows thirty to fifty six feet in height and with a tall narrow crown. Although some pear tree species are rather shrubby. 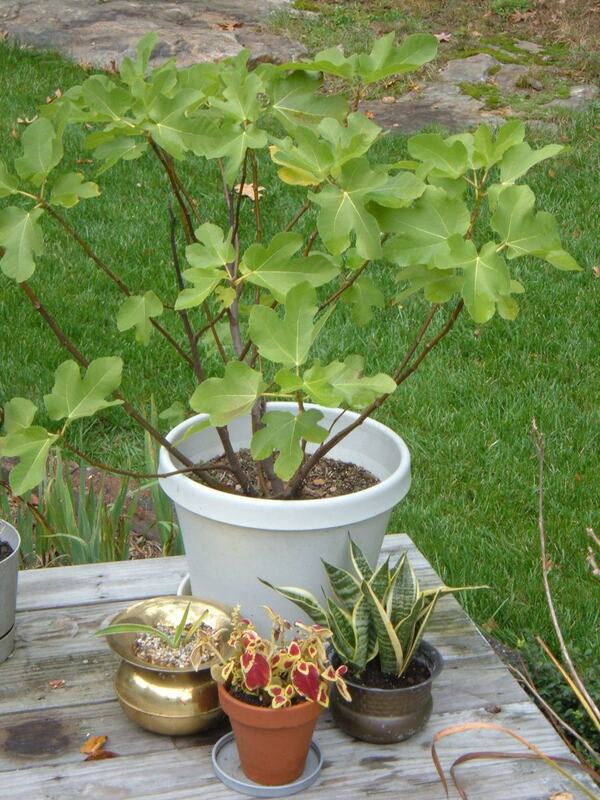 The tree leaves are arranged with simple two to twelve centimeters long leaves that are glossy-green in color. Other species have silvery-hairy leaves with many different leaf shapes, they commonly vary from oval-shaped, broad, or even narrow lanceolate leaves. Generally the flower blooms are always white, sometimes there tinted slightly yellow, and on rare occasions there pink in color. The flower blooms have five petals and measure two to four centimeters in diameter. The dwarf or semi-dwarf pear trees yeild two to three bushels of fresh fruit each year. Naturally the smaller varieties of pear trees seldom have much of a widespread. They commonly only grow eight to ten feet tall and spread about six to seven feet wide. The pear trees wood is very close-grained and has been used as a specialized timber in the past. Pear fruit typically has an elongated basal portion and a bulbous end. Although, some pears look very similar to apples with there shape. The pears are generally harvested in the summer or fall. Pears are normally gathered from a tree while there still green and before there fully ripe. Although the Nashi pears are allowed to completly ripen on the tree. 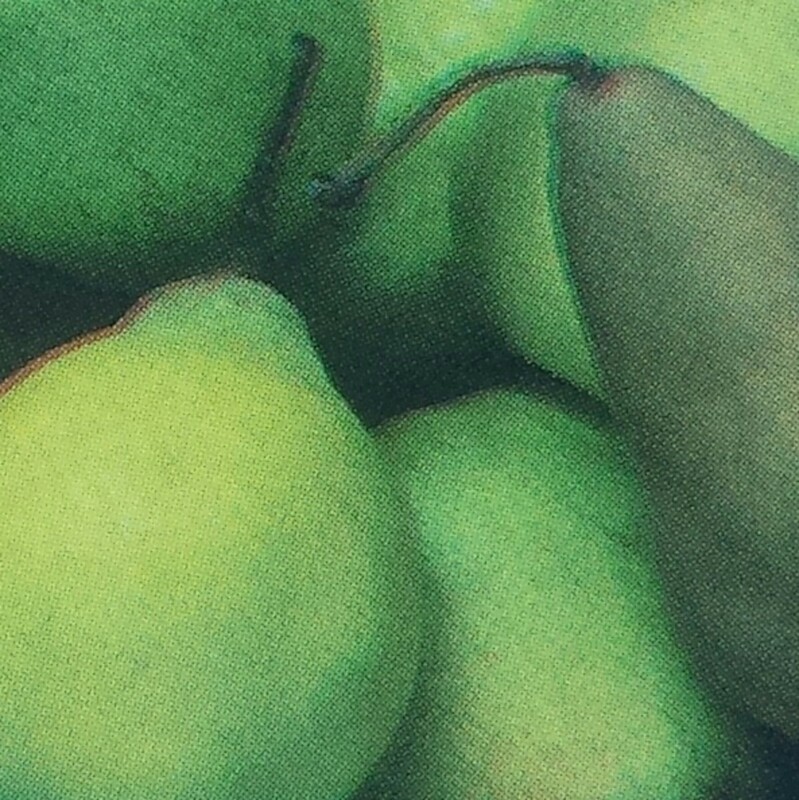 A pear can be eaten fresh, canned, dried pears, pear juice, used for jam, or jelly making. The pear juice can go through a fermentation process to create what is known as perry or pear cider. Pears are an excellent source of vitamin C, vitamin K, and make a great source of dietary fiber. An apple tree is considered a deciduous tree that is part of the rose family. Scientifically speaking it's known as a genus malus species and is considered as pome fruit. Today the apple tree is widely cultivated worldwide, but it first originated from central Asia. The apple tree was grown for thousands of years in Asia before being brought to North America. In fact, the first apple tree was planted in Boston by Reverend William Blaxton in the year of 1625. America's first apple orchard wasn't planted in the country until the seventeenth century. The only apples native to North America are the crabapples. There are wild apples growing freely today in the wilderness of the mountains of central Asia, southern Kazakhstan, Krgyzstan, Tajikistan, and Xinjiang, China. These particular wild growing apple trees are the ancestors of the modern day apple varieties.The wild apple tree most likely began growing on the flanks of the Tian Shan Mountains. Until the twentieth century, all farmers stored there apples in frost proof cellars for their own use or to sale. The improved transportation of fresh apples by transit and by roads replaced the necessity to store up apples in cellars. Nearly eighty million tons of apples were harvested worldwide in 2013 and China produced nearly half of these totals. The United States is ranked second place as a leading apple producer behind the Chinese. The apple tree can grow up to fifteen feet in height, but typically have very small root systems. 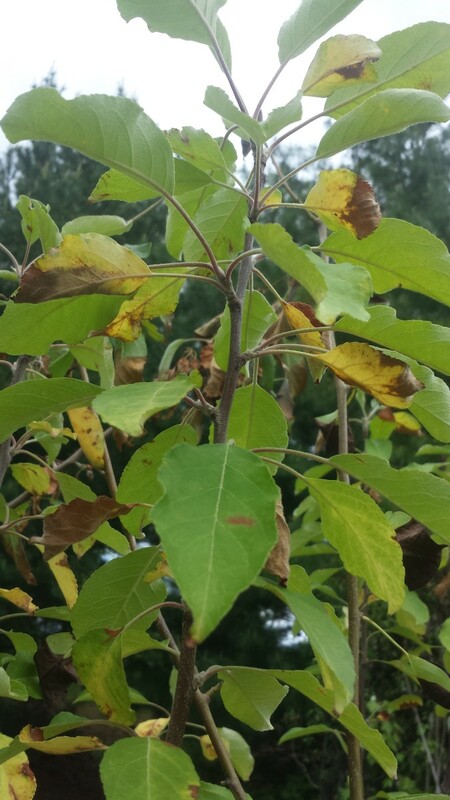 The trees leaves are alternately arranged, with simple dark green, and oval-shaped leaves that have serrated margins. The tree blooms in the spring with budding leaves, flower blossoms on the many spurs, and even on the long shoots. The flower blossoms have five petals and grow only one to two inches in diameter. Blooms are white and with a pink tinge that gradually fades away. A single semi-dwarf apple tree can produce up to five hundred apples in a growing season and bear fruit for eight months out of the year. The semi-dwarf varieties commonly live for fifteen to twenty years. Sweet apple fruit matures in late summer or fall. 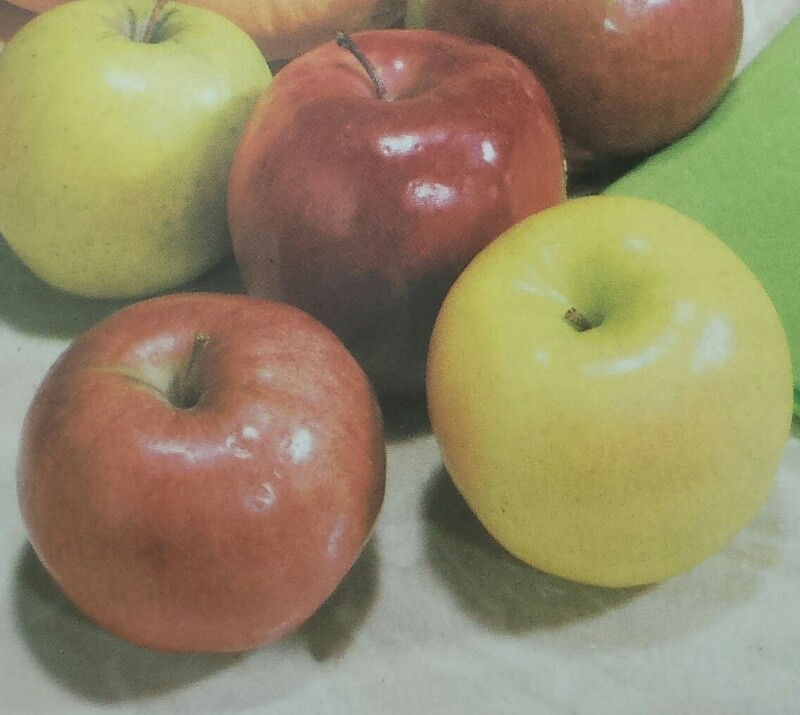 An apples skin varies widely in different colors. Generally the apples skin is a deep red color, sometimes yellow, often green, could be pink, or even a pale yellowish-white color. 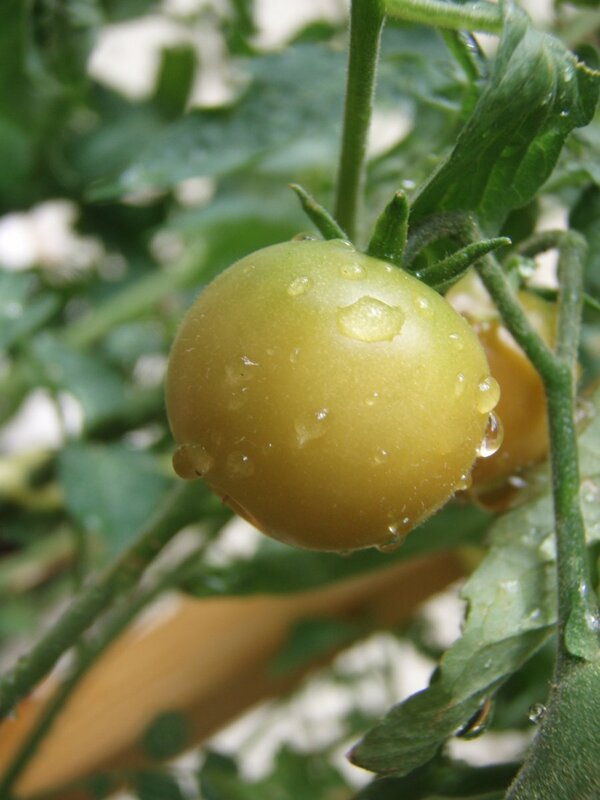 The pomaceous fruits skin can be wholly, partially russeted, rough textured, or sometimes a brown color. The skin is naturally covered with a protective layer of epicuticular wax. Apples can be eaten raw, cooked, dried apples, apple juice, pureed into apple sauce, or used for jelly making. They can also be produced into an apple cider bevarage or even made into applebutter. A baker can prepare many apple based desserts such as apple pie, apple crisp, or apple crumble. Other common treats that require apples for the main ingredient include candy or caramel apples. The apple fruit is rich in vitamin C, vitamin B-six, and only moderate contents of dietary fiber. The plum tree is a highly diverse group of species that naturally blooms in different months, depending upon which part of the world an individual lives in. The plum tree is considered to be a stone fruit. China is the world's largest producer of plums and there are presently forty different species of plum trees that exist worldwide. A plum tree grows to be a medium sized tree and generally has medium hardiness. Commonly at full maturity a plum tree stands five to six meters in height and with no pruning is capable of spreading accross to be ten meters in width. 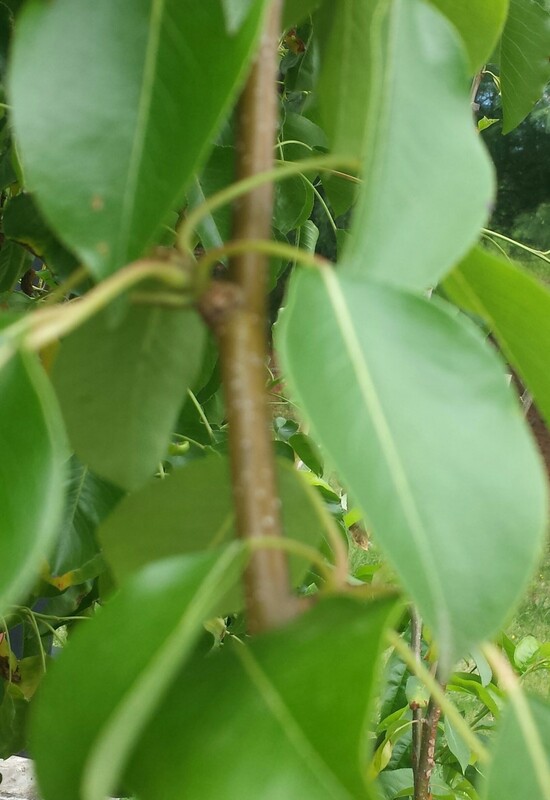 The tree has shoots that contain a terminal bud and solitary side buds that are not clustered. The flowering blooms form small groups that vary from one to five and they grow together on very short stems. On average, a plum tree starts blooming flowers in early spring, the tree will become completely covered with blooms, nearly half of the flowers will be pollinated, and become plum friut in only one short year. 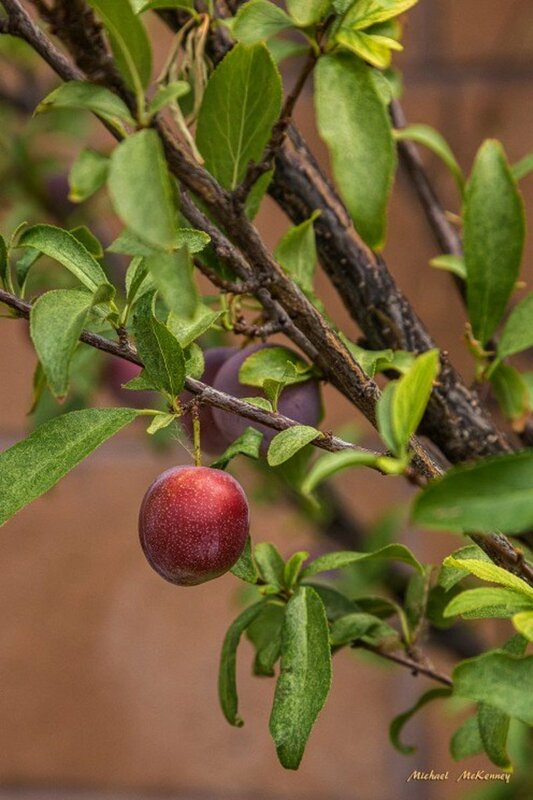 The semi-dwarf plum tree varieties can yeild one to two bushels of fresh plums each year. A plum is considered to be a drupe, meaning that it's fleshly fruit surrounds one single hard seed. The fruit has a groove running down one side, with a pit located inside, it usually comes in a wide variety of different sizes, and many various shades of color. The plum fruit is commonly one to three inches in diameter, with a globose to oval shape, a smooth peeling that adheres to the flesh, the inside contains a very firm, and juicy fruit. Plums have a dusty-white coating on there outside peeling. 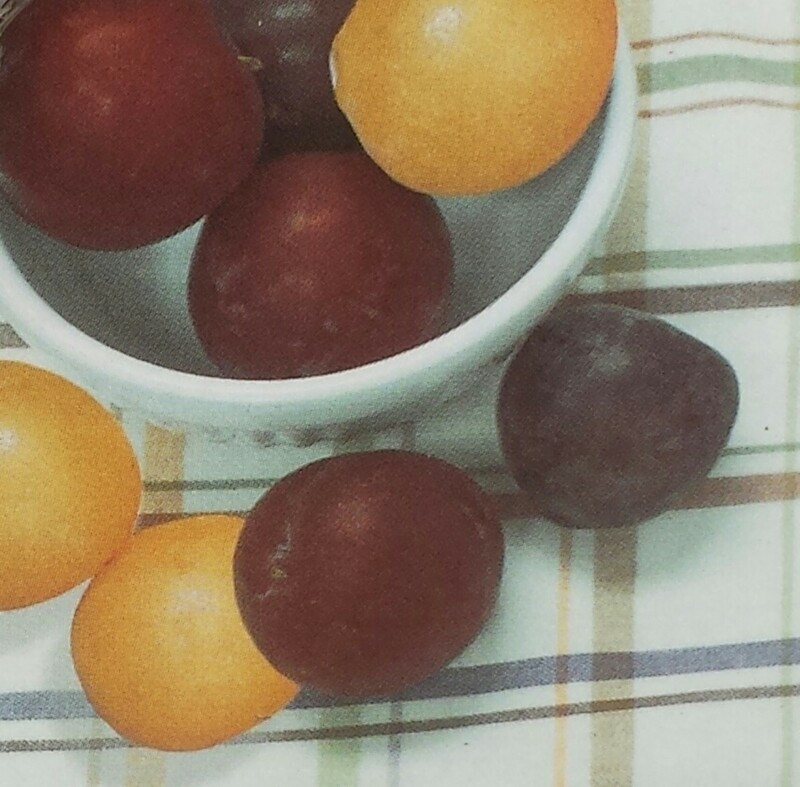 The plum naturally contains a coating of epicuticular wax that's known as "wax-bloom." The taste of plums can range from sweet or a strong tartness in flavor. Plum fruit can be eaten fresh, plum juice, undergo a fermatation process to create plum wine, asians enjoy pickled plums, often used for jam making, can be dried to make prunes, or prune kernel oil. The drying of the plum fruit creates prunes and they contain very high levels of many antioxidants. Prunes naturally produce laxative effects and aid in regulating the human bodies digestive system. A plum has high levels of vitamin K, vitamin C, vitamin B-three, vitamin B-five, and is a great source for potassium. The peach tree is considered a deciduous tree that is classified as a stone fruit. Scientifically the peach tree is know as prunus persica. A peach tree is native to the northwest China region. The tree was first domesticated and cultivated in China. Chinesse peaches have been cultivated in the country since two thousand years before christ and The People's Republic Of China is presently the world's largest producer of fresh peaches. In the United States, farmers didn't begin commercial peach production until the nineteenth century in Georgia, Maryland, Deleware, and finally Virginia. The American state of Georgia is currently known as the "Peach State." The state of Georgia inherited this name for it's significant production of peaches back in the late fifteen hundreds. The export of fresh peaches to other states in America didn't occur until around the year of 1858. A peach tree commonly grows thirteen to thirty three feet in height and with a six inch diameter. 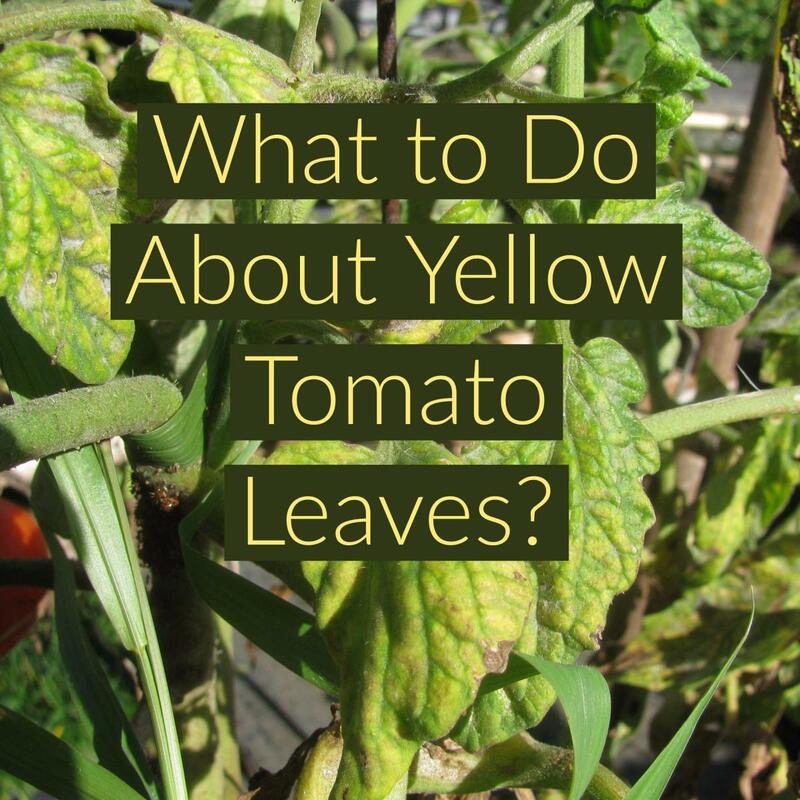 It has lanceolate leaves that are three to six inches long and two to three inches broad. Normally it's flowers blossom in early spring before the leaves. The blooms are three centimeters in diameter and paired together with five pink petals. Peachs and nectarines are often classified as the same species. Although, commonly the two fruits are commercially regarded as different fruits. Typically peaches are classified as freestones or clingstones. In freestone peaches the flesh of the fruit seperates very easily from the pit, but the fruit flesh clings tightly to the pit of a clingstone peach. A peach is produced from a dominat allele for fuzzy skin. The fruit commonly has a yellow or a delicate whitish flesh inside. A peach has a single oval-shaped seed that grows about two centimeters in length and is completely surrounded by a wood-like husk. 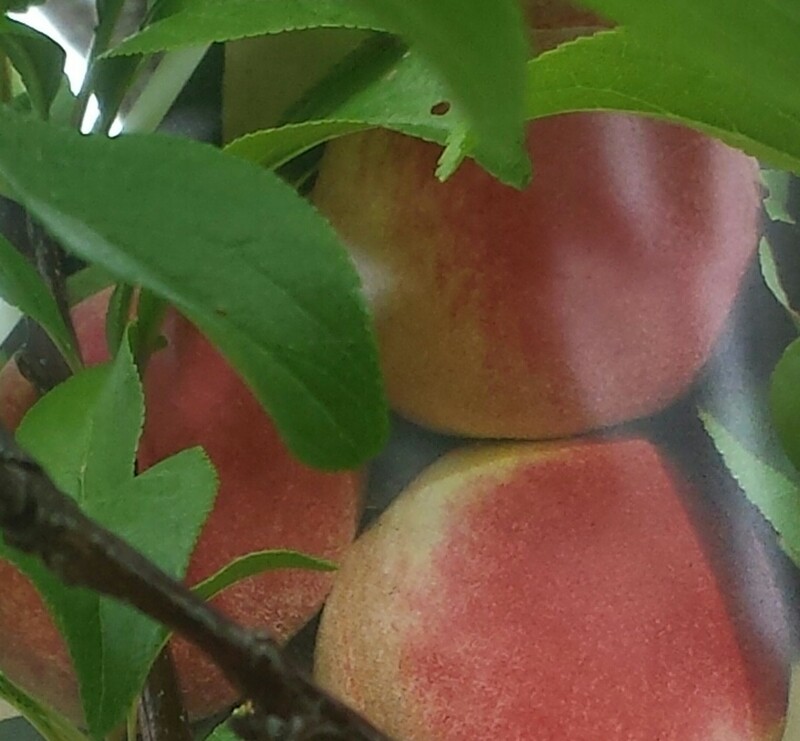 Naturally peaches are climacteric fruits that continue to ripen after being picked from the tree. Although the flesh inside the peach is highly delicate, tends to bruise fairly easy, and is very perishable. After harvesting a peach, it should be consumed, or canned within two weeks of picking from the fruit tree. A medium sized peach contains excellent levels of niacin, vitamin B-three, vitamin E, vitamin C, and potassium. 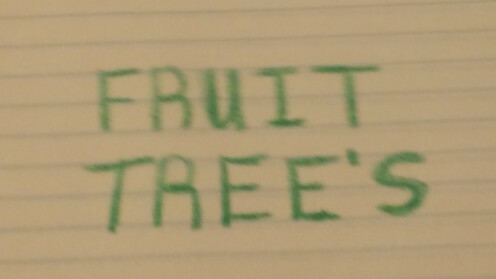 What's Your Favorite Fruit Tree?